Editor’s note: This new Pillar to Post series offers a general definition of a coffee drink from its country of origin and perhaps a local coffee house. This month, we’re in the Netherlands where they serve Dutch Kaffe or Bakkie Troost (cup of comfort). Served as a cold brewed drink that has iced water dripping over finely ground coffee for three to six hours. (the barista line must be very long). It is usually enjoyed black with a spice cookie or two and a big dose of patience. When in the Netherlands, it’s important to know your terminology: a bruine kroeg (brown cafe) is a pub-like bar; a koffieshop (coffee shop) is one of Amsterdam’s infamous places to get marijuana; a koffiehuis will sell coffee and light meals, and a café is similar to a restaurant with a bar. Coffee is available at all of them. Like all of Scandinavia, the Benelux countries, and bits of Eastern Europe, the Netherlands’ per-capita consumption of 2.4 cups a day is HUGE. That’s almost the same as those of the US, UK, Spain, and France combined. 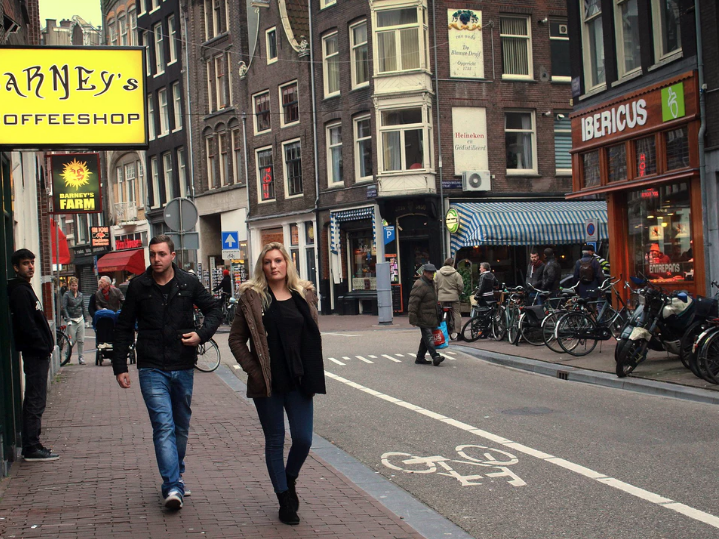 With more than 250 coffee houses in Amsterdam, any tourist looking for coffee and a legal joint can find a favorite spot. 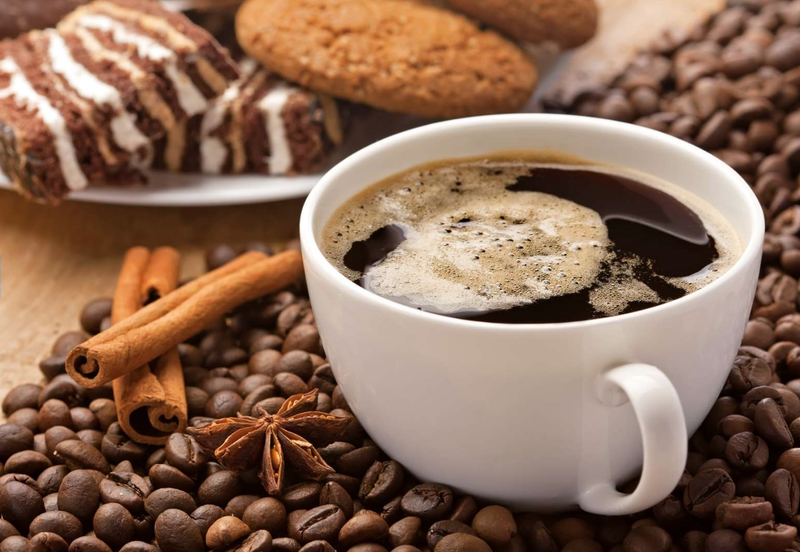 Here is a list of 15 top coffee establishments thanks to Amsterdam Tourism. Clickhere. Barney’s at Haarlemmerstraat 102, 1013 EW Amsterdam is number one on the list. 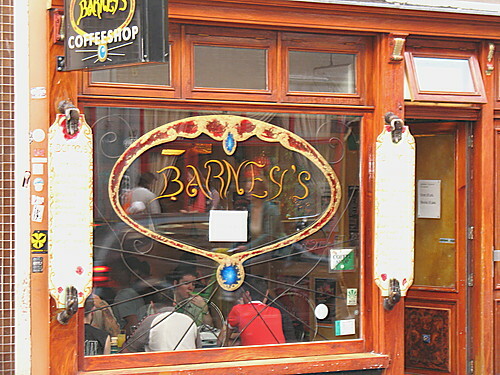 Barney’s is located in a 500-year-old building and is one of the the most popular Amsterdam coffee shops on Haarlemmerstraat. Barney’s is the renowned winner of multiple “High Times Cup” awards. It is a good coffeeshop where they serve a decent breakfast, lunch and dinner as well. They have a friendly and knowledgeable service that’s made Barney’s famous among both travelers and locals.